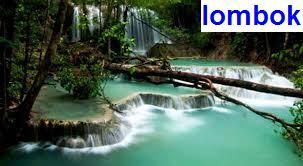 Vacation spots for tourist destinations in Indonesia with exotic views of natural natural resources and the beauty of wondeful or beautiful tourism very much starting from the expensive fees or rates to low prices. For travel costs and lodging rates are also various types, you only need to adjust to the contents of your wallet. Places that can be visited while on vacation in Indonesia whether for tourism or just for a vacation besides BALI and Yogyakarta there are many. 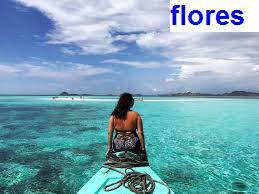 I will give a list of locations that you can visit if you want to travel in a country with this tropical climate. Indonesia is a country located in Southeast Asia close to Australia which only has 2 seasons, namely: summer and rainy season. That's why this country as a whole has a tropical climate. Are Indonesian people friendly? Or rude? 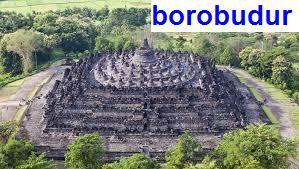 You are calm, most of the Indonesian people behave kindly and politely and even respect the tourists who come there. But, of the millions of people, there are still some who are not good or may be said to be a little evil. Is vacationing in Indonesia safe? Apart from that, you need to be careful about everything related to money and prices, why? Usually, if people there know that you are a tourist, the price for goods will be slightly up and a little expensive. Even if you are a migrant, it is also inappropriate to accept the actual form of fraud that is very reasonable. Maybe you think BALI is the only place that can be visited to vacation in this country, of course not. 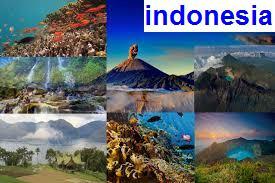 Bali is only one of the most popular and most known locations or locations for vacationing in the country of Indonesia. The above will make your vacation more comfortable and calm. In addition to the abundance of locations for sightseeing, another attraction is: people there are very familiar with migrants or foreign tourists. So you don't need to adjust a lot when you are there. Apart from the uniqueness above, this is the largest temple in Indonesia even the largest Buddhist temple in the world. After you know the advantages that are given, I think this location is very feasible to be put into a list of locations to travel in your notebook. All of them are traditional markets that are very exotic and very traditional. The products sold there are also mostly original products made by tribe torjadi so it is very suitable to be used as a souvenir for those of you who vacation there. A lake that is said to have formed naturally due to the eruption of a super 8 VEI magnitude around 69 to 77,000 years ago. The length of this lake reaches 100 kilometers with a width of about 30 kilometers, this makes this lake as one of the largest lakes in Indonesia. 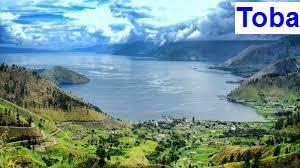 Why is Toba Lake a very interesting tourist location in Indonesia? 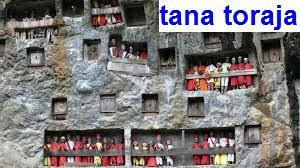 Very high historical value and very worthy of being a tourist or holiday destination for you. Thus the discussion of vacation spots for tourist destinations in Indonesia with sights and natural resources that are exotic and natural and very beautiful for you. Hope it can help you determine a good location for a vacation. Thank you for reading, see u. 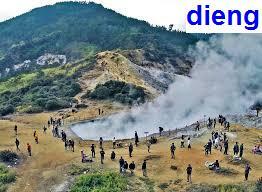 0 komentar untuk Vacation Spot for Tourism Destination in Indonesia (Exotic, Natural, Wonderful).